US-based developer, publisher and distributor of video games EA has confirmed that its upcoming game Titanfall is scheduled to be released on March 11, 2014 in the US and on March 13, 2014 in Europe. The studio also announced on Tuesday, October 22, 2013 that it will release a premium Collector’s Edition which will be priced at $249.99, in addition to the standard edition of the PC, Xbox One and Xbox 360 shooter. The upcoming Collector’s Edition will feature an 18-inch Atlas titan statue with LED lighting, an exclusive poster and a book art with over 190 pages and it is already available for pre-order at select retailers. Titanfall has been created by Respawn, the company which was founded by Vince Zampella and Jason West in 2010 and the two are the former masterminds behind the Call of Duty series. 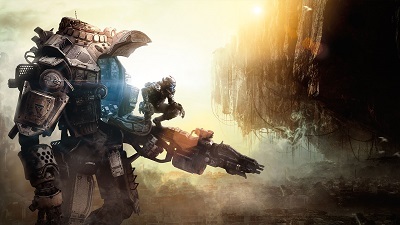 The highly-anticipated Titanfall has been revealed at E3 in July 2013 and it went on to receive the Best of Show at the E3 Game Critics Awards. 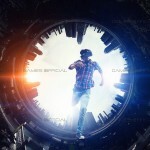 The sci-fi shooter – which features fast-paced gameplay – was playable in public for the first time at Gamescom in August 2013 and has managed to receive praise from the critics.